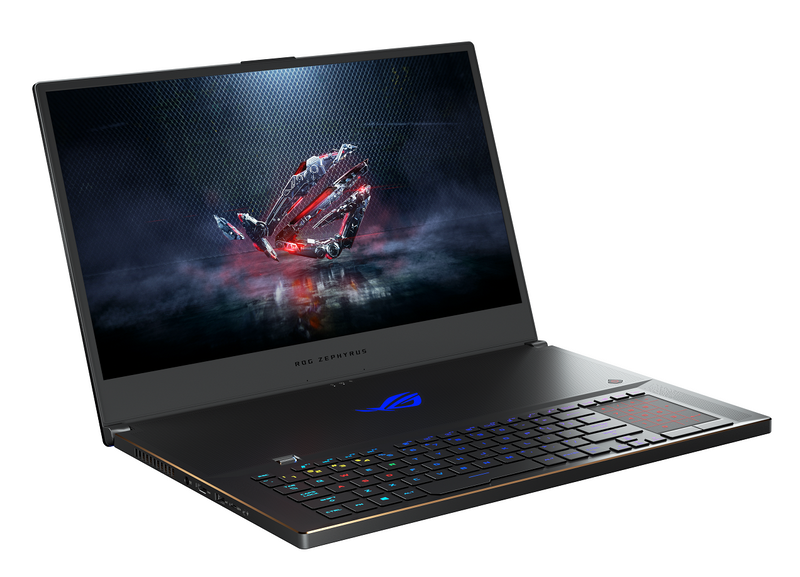 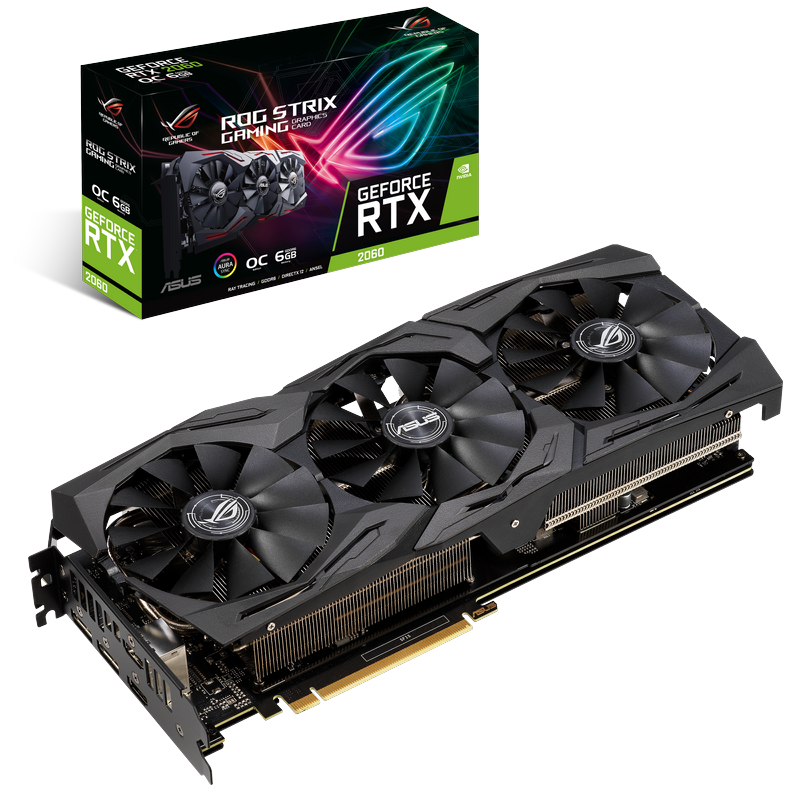 Las Vegas, CES (January 7, 2019) — ASUS today revealed its latest lineup of lifestyle innovations designed for today’s digital professionals, schools, everyday users and gamers at the ASUS Media Showrooms at CES ® 2019 in Las Vegas. 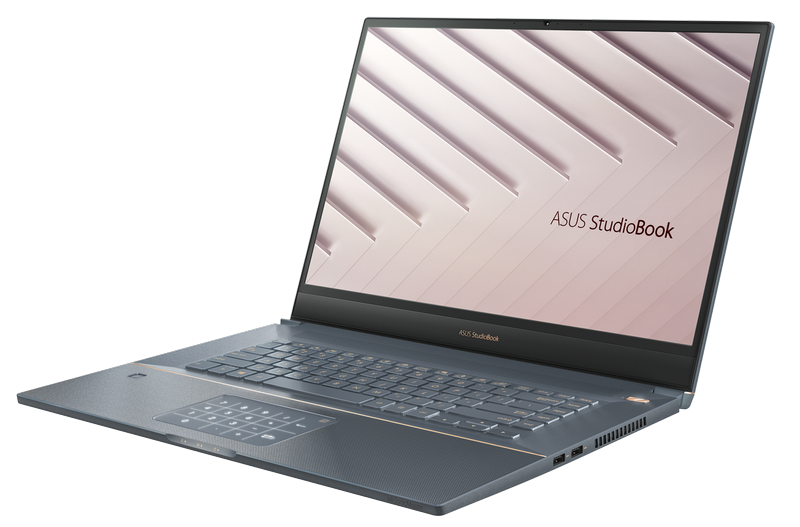 Featured products include StudioBook S (W700), a thin 15-inch mobile workstation with an even larger display powered by NVIDIA® Quadro® graphics and the first of a new series of extremely powerful laptops designed for creative professionals; ZenBook S13 (UX392), the world’s first slimmest bezel Ultrabook with a 97% screen-to-body ratio and NVIDIA® GeForce® MX150 discrete graphics; ZenBook 14 (UX431), a NanoEdge display laptop that packs performance and a quad-speaker design; VivoBook 14/15 (X412/X512), compact 14-inch and 15.6-inch laptops available in four trendy colors and featuring frameless four-sided NanoEdge displays, Intel® Core™ i7 processors and discrete NVIDIA graphics; Chromebook Flip C434, an ultraslim 14-inch, 360° flip Chromebook based on the popular Chromebook Flip C302; Chromebook Educational series with ruggedized designs; ProArt PA32UCX, the world’s first 32-inch 4K HDR monitor with Mini LED backlight; and RT-AX58U, a 2x2 dual-band Wi-Fi router, featuring support for Wi-Fi 6 (802.11ax) technology for better network efficiency. 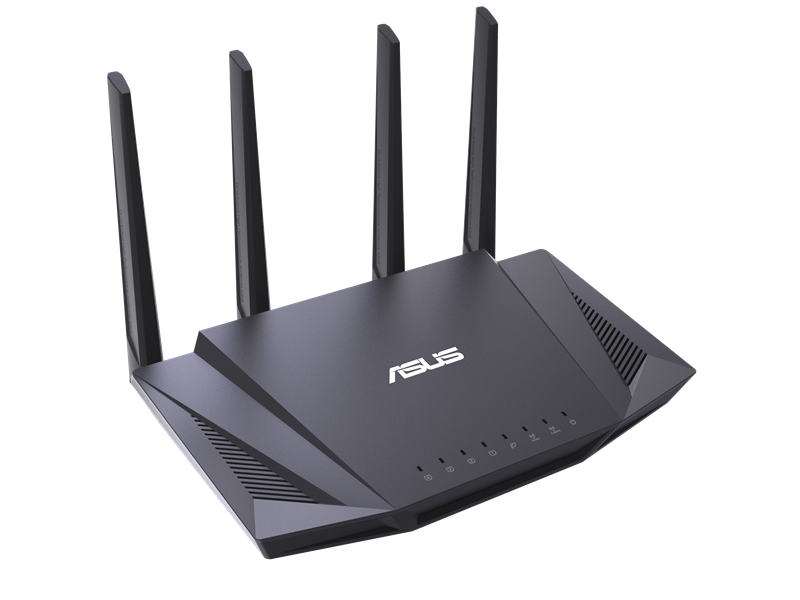 Fremont, CA (January 3, 2019) — ASUS today announced that the RT-AX88U WiFi router is now available at leading resellers. 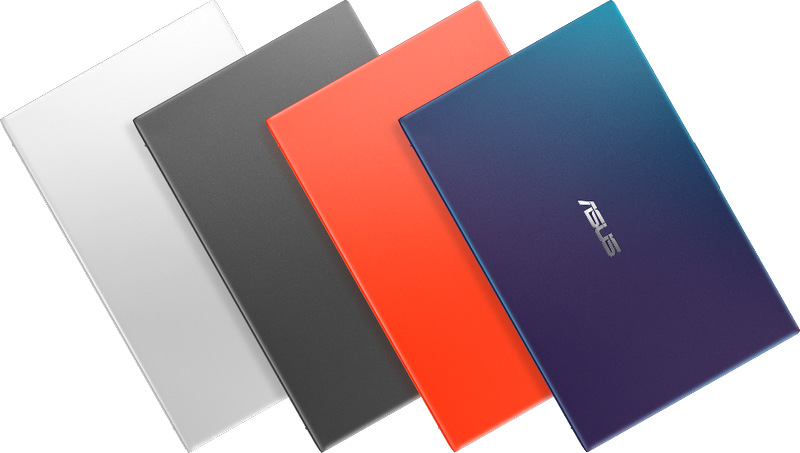 Featuring the latest 802.11ax Wi-Fi standard, which includes a variety of new technologies that improve WiFi speed and network capacity, RT-AX88U enables users to get cutting-edge, future-proof performance from their home WiFi network. 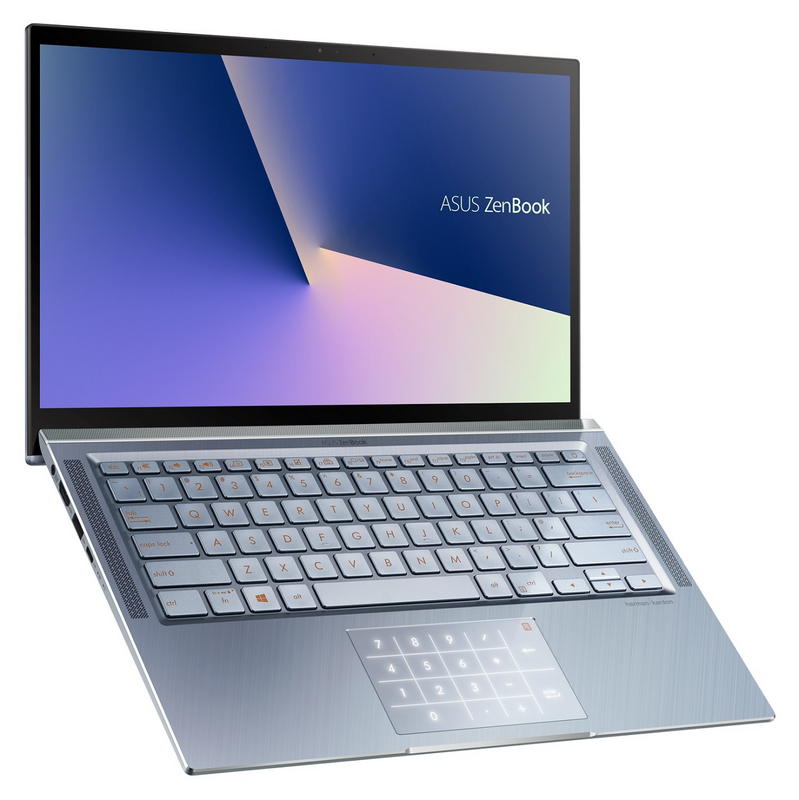 In addition to the latest WiFi technologies, RT-AX88U features a powerful quad-core processor to ensure smooth and responsive performance as well as two USB ports and eight Gigabit LAN parts to provide users the flexibility to expand and configure their network as they want. 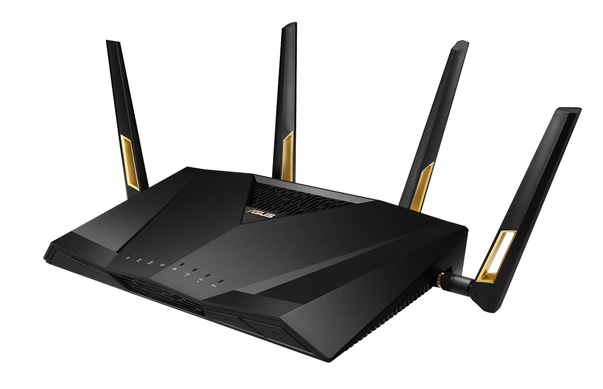 RT-AX88U also features powerful built-in software, including adaptive QoS and wtfast® to accelerate online gaming, AiMesh for creating a whole-home mesh WiFi system, and AiProtection Pro to keep users and all their connected devices safe from online threats. 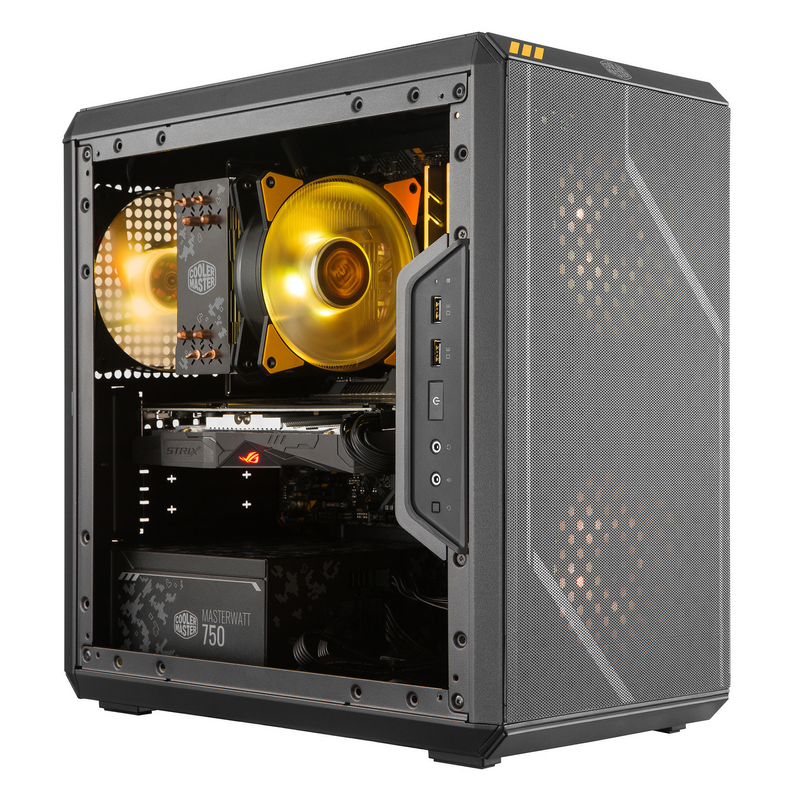 Taipei, Taiwan, December 18, 2018 - QNAP® Systems, Inc. (QNAP), a leading storage, network and computing solution provider, today announced the 8th Gen Intel® Core™ based TVS-x72XU rackmount NAS series, including 8, 12, 16, and 24-bay models and a 9-bay hybrid storage model that supports four 3.5-inch HDDs and five 2.5-inch SSDs. 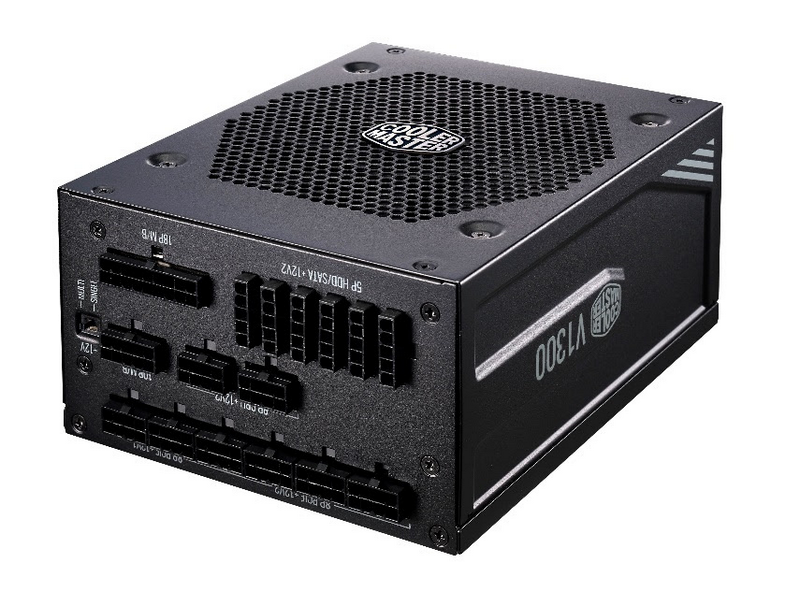 The entire lineup comes with two 10GbE SFP+ SmartNIC ports, flexibility for PCIe expansion, and HDMI 2.0 (4K@60Hz) output. 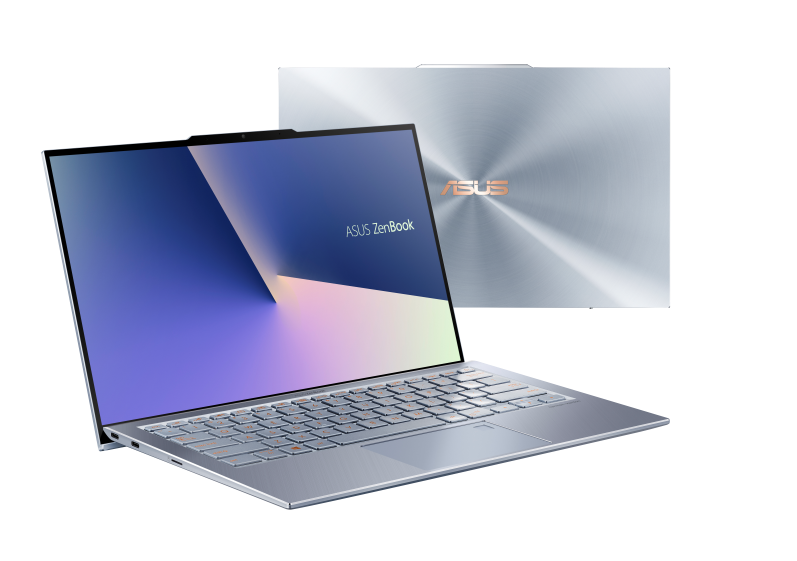 Paired with QNAP’s exclusive software-defined SSD extra over-provisioning and comprehensive virtualization, the TVS-x72XU series fulfills requirements for high-speed storage, collaboration, backup, disaster recovery, and iSCSI applications above and beyond basic everyday business needs. 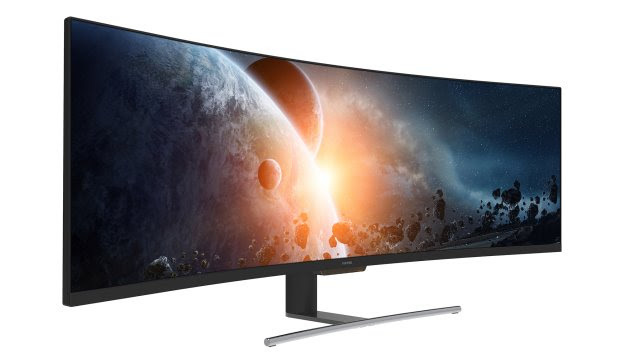 SOUTH BEND, IN (Dec. 14, 2018) - Viotek, a brand at the forefront of performance and value in gaming peripherals and other consumer electronics, today introduces three all-new displays including the SUW49C 49-inch Super Ultrawide Curved HDR Gaming Monitor, GN35DR 35-inch Ultrawide Curved Gaming Monitor and GN32DR WQHD Curved Gaming Monitor. 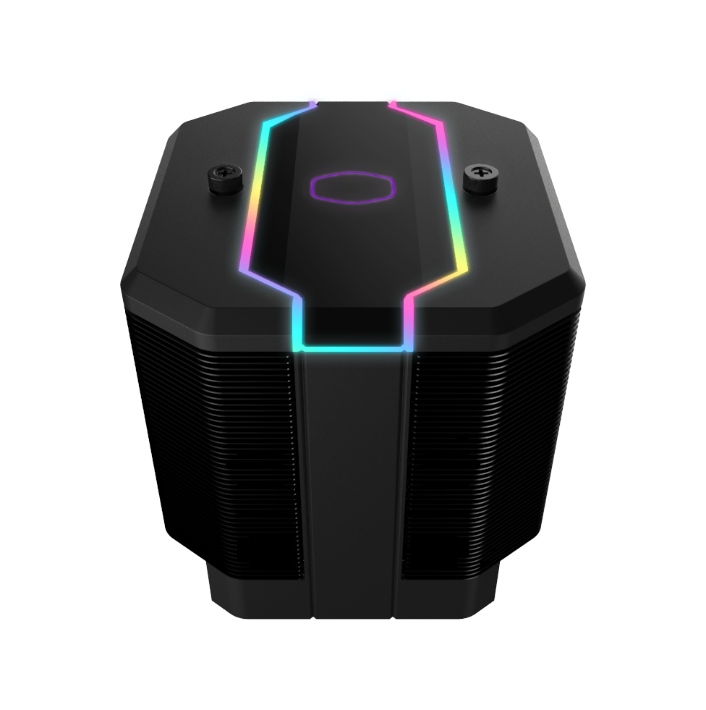 Taipei, Taiwan—December 14th, 2018—Silicon Power (SP) released today the Turbine RGB DDR4 memory module as a prominent addition to their growing product family. 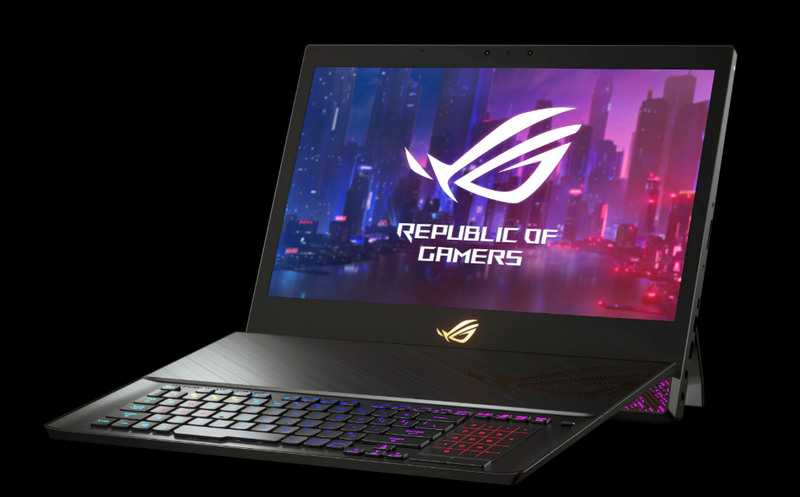 SP’s newest release is a strong advancement into the constantly evolving but always growing gaming market. 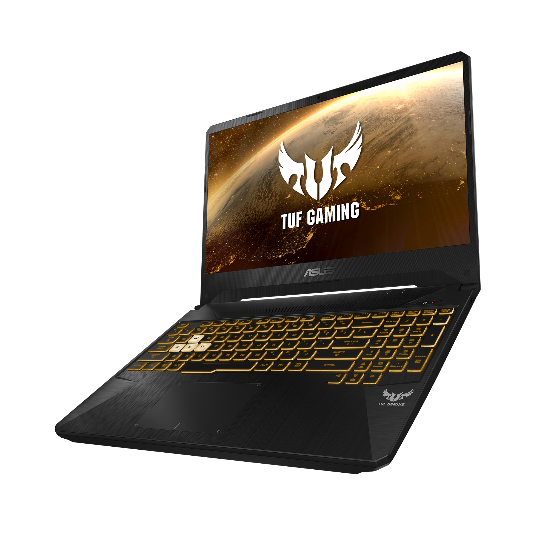 As a well-known influencer in the storage device industry, SP hopes to make its mark in the exciting gaming industry with today’s launch. 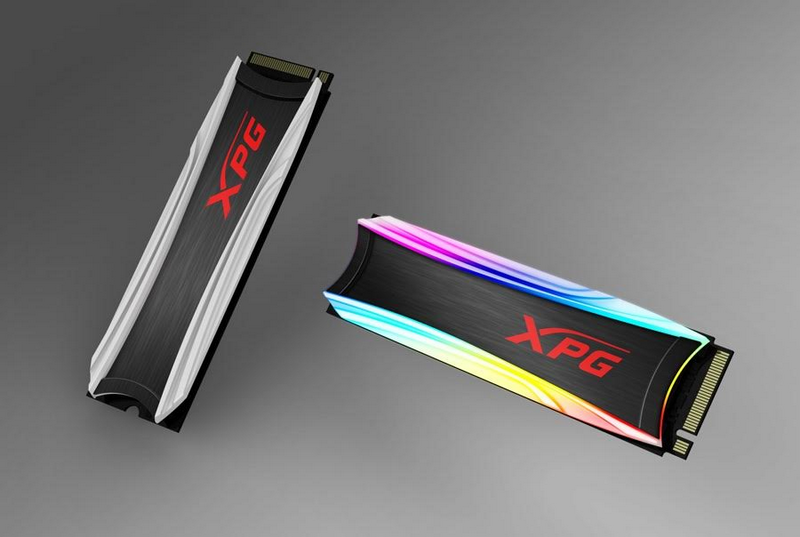 SP’sTurbine RGB DDR4 memory modules were designed to provide gamers with the most affordable high-performance memory upgrade.